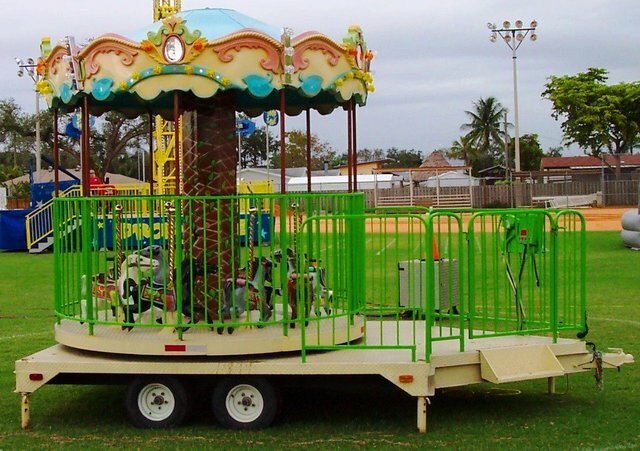 Our mini carousel is perfect for your next party! A small version of the classic merry-go-round, this mini carousel will provide great entertainment for your next event. Rides up to 8 kids.